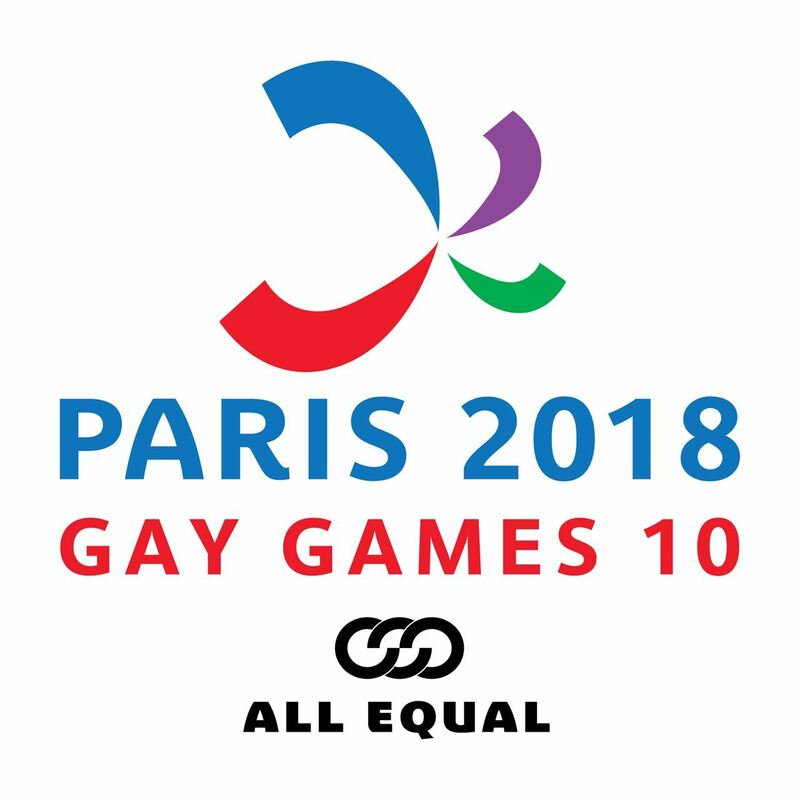 Gay Games 10 was held in Paris between 4 and 12 August 2018. This sporting and cultural event, open to all, is a model of social cohesion, mutual aid and sharing, valuing diversity, equality, and solidarity. The Games was run by Paris 2018, a non-profit organization whose mission is to increase participation, inclusion, and personal best of all adults through sport and culture. Its primary focus is the promotion, organization and delivery of Gay Games 10 in August 2018.
inclusion of specific programs to make Gay Games 10 accessible to the greatest number, including disadvantaged people or people with special needs.